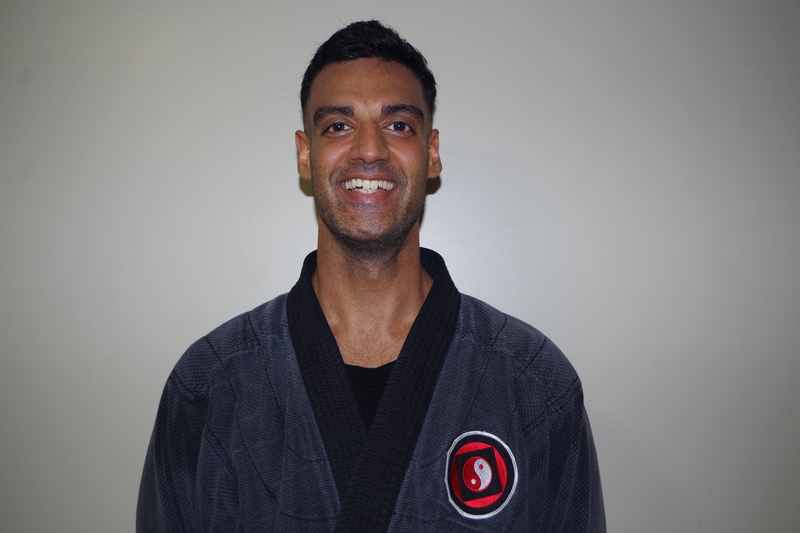 Dr Richard Ramnarine has been studying the esoteric and martial arts for over 30 years. He is a certified Reiki Master and teaches meditation, which include tantric, Vedic, Daoist, hermetic, and shamanic practices. His experience in various eastern and western martial art forms have led him to be the founder and chief instructor at Kage Musha Dojo. Richard currently holds the ranks of Godan (5th Degree) in Combat Aiki Jujutsu, Godan (5th Degree) and Shihan(Master Instructor) license in Hoshinroshiryu Jutaijutsu, Yondan (4th Degree) in Bujinkan Budo Taijutsu, Sandan (3rd Degree) in Yoshin Ryu Jujitsu and is also an Original Jeet Kune Do Instructor. Richard is a modern mystic and welcomes all to join in the path of empowerment & self-realization. 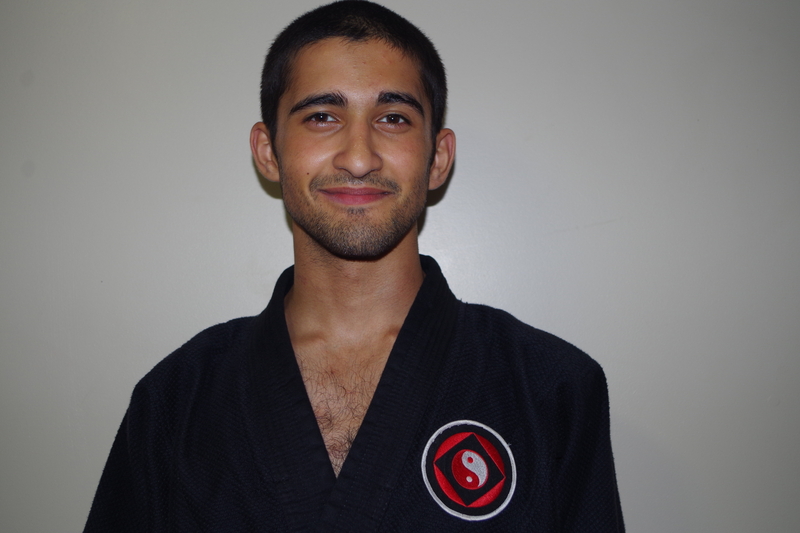 Rustam Mann has over 10 years experience in martial arts training. Having spent majority of his time at the Kage Musha Dojo, Rustam is a level 2 Blackbelt in Hoshindo Ninpo Taijutsu and is also is an Original Jeet Kune Do Instructor. Also under the Kage Musha Dojo he has studied the art of Combat Jujitsu and currently holds a 1st Kyu (Brown Belt) allowing him to be an assistant instructor in the art as well. Rustam believes in the three precepts of the Ryu, Always strive to be a good human being; Always strive to learn and grow; Always strive to help those in need. 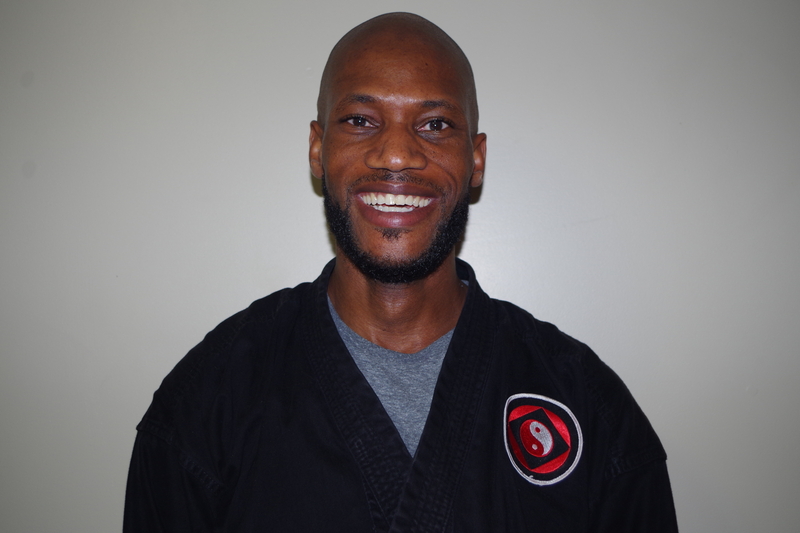 Amal Benoit has been studying the art of Hoshino Ninpo Taijutsu for over 7 years at Kage Musha Dojo. He is currently a level 1 Blackbelt. He is a Family Therapist, a certified Reiki Master, a certified Hotstone Massage Therapist and an Advanced Theta Healing Practitioner. My time at Kage Musha Dojo continues to help me excel in my taijutsu and spiritual practice as well as becoming a better person overall. The art is not only about punching, kicking and defending but a transformational journey. It provides one with the tools to get the most out of life. After my first few classes, I began to understand the meaning of going beyond the physical.